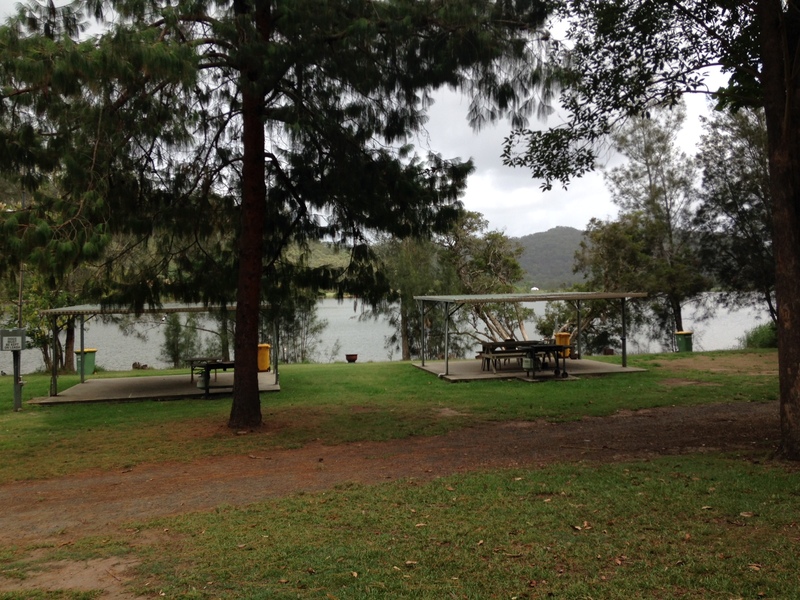 NSW Ski Gardens is a camping and recreational park situated on the banks of the Hawkesbury River at Wisemans Ferry. 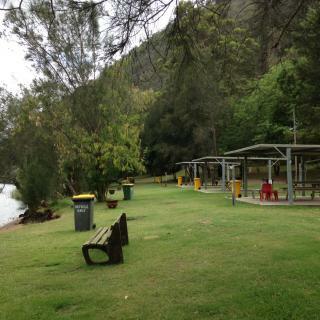 The park is 1.2 km from the township along the River Road. 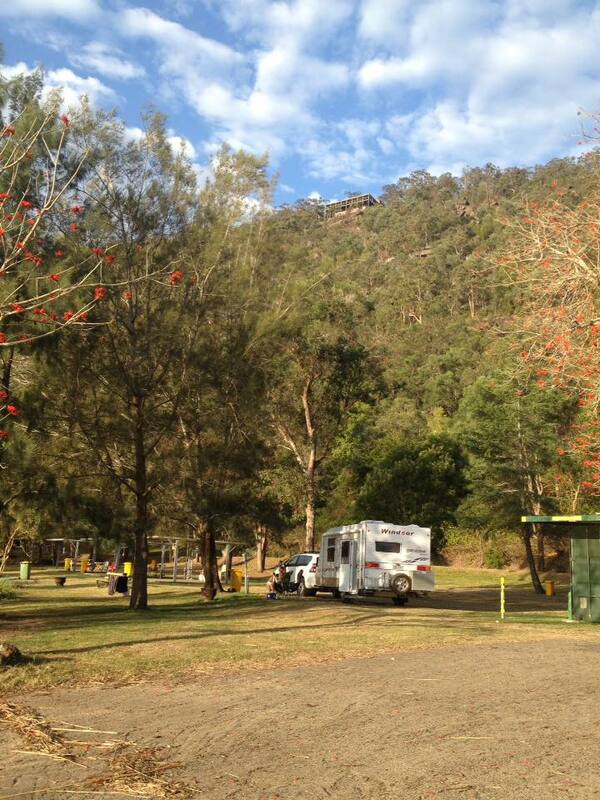 There are powered and unpowered sites for caravans and campers set in a rustic location. 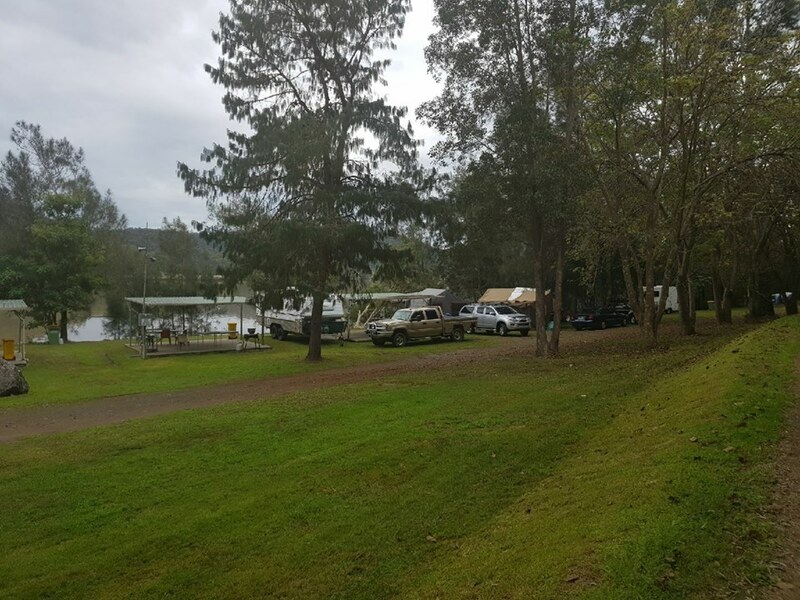 Amenities include hot showers, laundry, on site kiosk and boat ramp (Fee applicable). 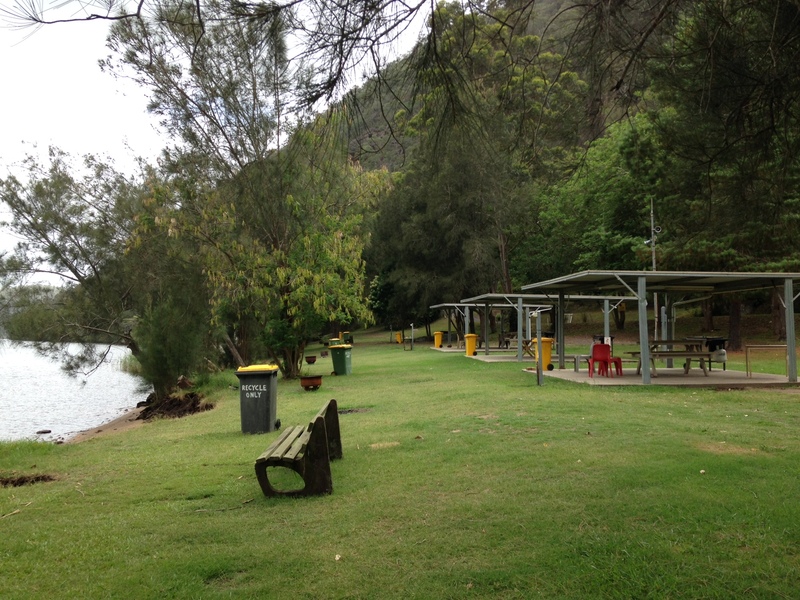 BBQ and covered picnic area. Dogs are welcome on leash. This area is very grassy and close to ammenities, fire pits are available ,some shade trees. River front sites. Amenities available. Dogs welcome. Rate is for one tent per site. If you have more than one tent then make more bookings. If you are part of group, please let us know who you are with and we'll place you together. Kids under 3 are no charge (no need to book for them) please ensure you book for everyone else. 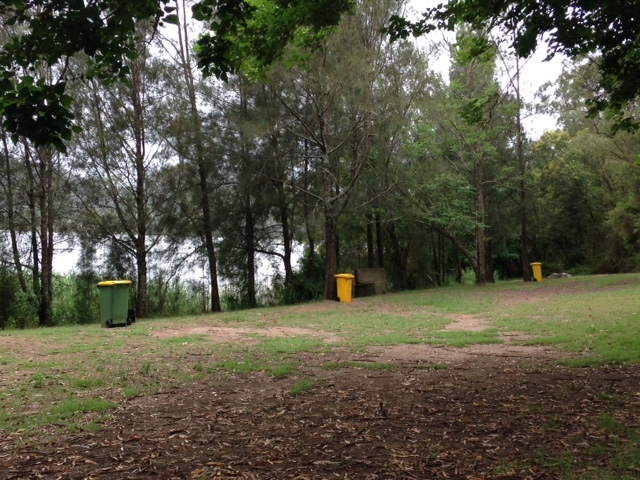 Access to shelter and river front. Amenties available. Dogs welcome. Children 3 and under are free. Rate is for one tent per site. If you are a part of group, please let us know who you are with and we'll place you together. Fires are in pits subject to Council fire bans. Consideration of fellow campers expected. Tidy camp sites a must.Dogs must be on leash at all times.Checkout is 10.am on checkout day.Rubbish must be bagged.Kiosk is cash only. River front camping, supervision of children is necessary. Life jackets are recommended when swimming. Ramped access to disabled bathroom facilities. Very nice location, good facilities. My husband and l spent two glorious nights here. Fully flushing toilets and lovely hot showers. 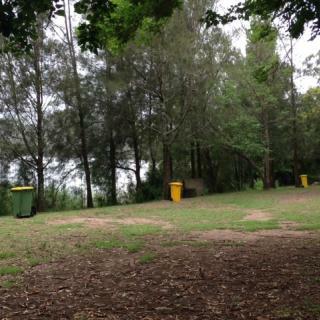 We camped on the grassed area which was level. We could have camped by the waters edge but preferred the grass. Lovely and quite, just birdsong. My husband swam in the river with our little dog. Great spot on the river we had so much fun. Only suggestions would be a dump point for caravans and fresh water to the sites. 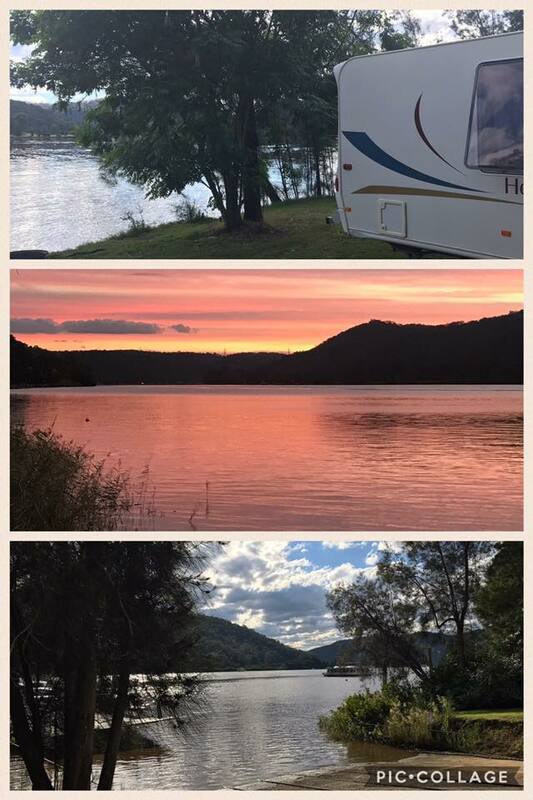 Great views, amazing sunsets. Facilities are great, clean showers and toilets. Kiosk is fully stocked and fresh and there’s a great variety to purchase. Chris is lovely, always ensuring her guests are comfortable. I booked a river facing unpowered site but by the time I checked in all the spots were taken and the left over sites was not good for tent camping. 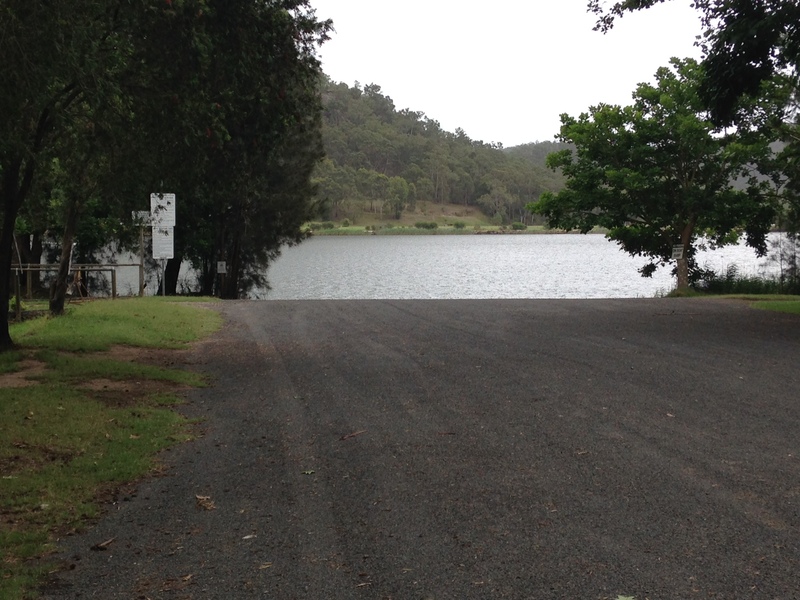 But Christine is an amazing host, she let me camp at the river facing powered site with a top up pay. It’s a tranquil camping spot. Highly recommended. Great campsite. Chris and family were very helpful on check in and any questions we had. 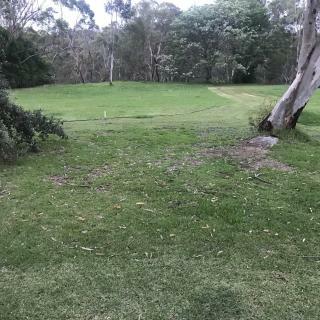 90% of the dogs were onleash and this was the main reason we chose this site due to our dog not loving dogs running up to him. 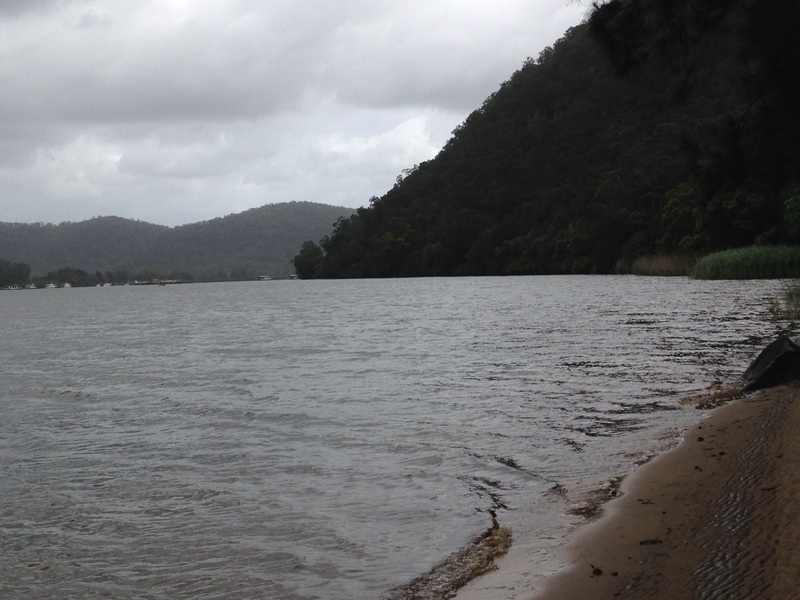 Good spot for boating and a bit of fishing. Fantastic little spot right on the river. 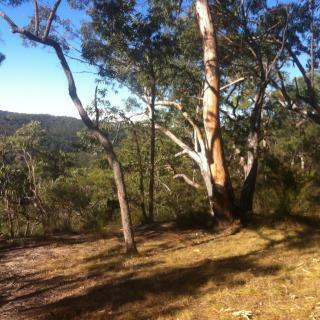 We camped all the way on the end and it perfect and secluded. Everyone enjoyed it and the only complaint is an early checkout at 10am. We would have loved to hang around and have lunch out there. We’ll be back!